Liz Emery « A.P. 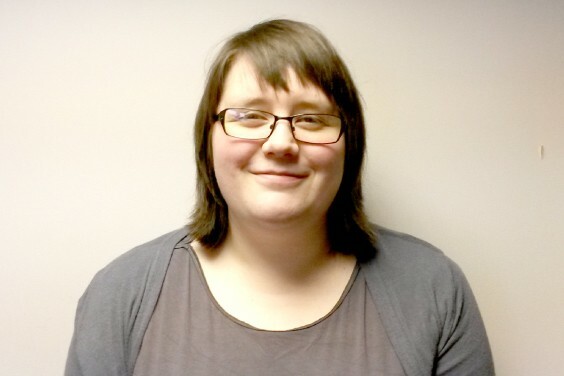 Webb Plant Hire Ltd.
Liz is the friendly and helpful training coordinator at A.P.Webb Plant Hire and she will be your first port of call in relation to your training and assessment needs. Whether you wish to book a course or simply want to know a bit more about what we offer; please do not hesitate to give her a call. Although Liz went to university to study Motorsport Operations, she has found a new home in the training department and she is responsible for organising and co-ordinating people, equipment and recourses to ensure that all training events run smoothly.